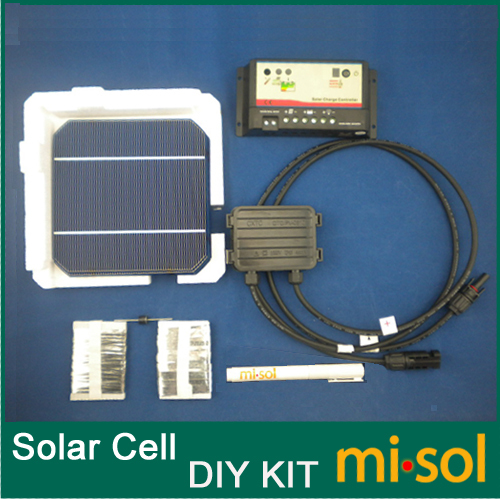 MONO 6x6 solar cells DIY kit for solar panel, including:solar cell, bus tabbing wire, solar regulator,Flux Pen, Diode-JIAXING MISOL IMPORT & EXPORT CO., LTD.
2).Tabbing wires: 40 meters (131 feet), Costing: $20 USD. 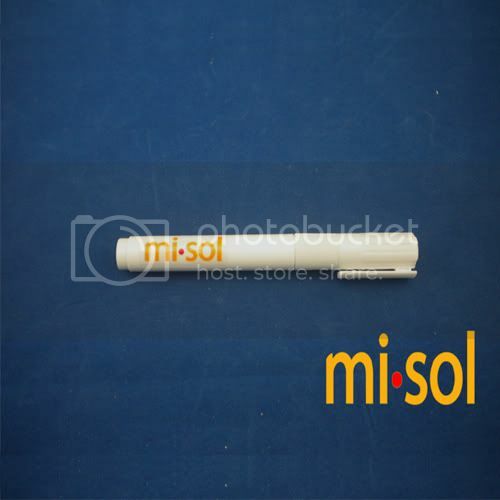 It is used to connect the cells. 3). 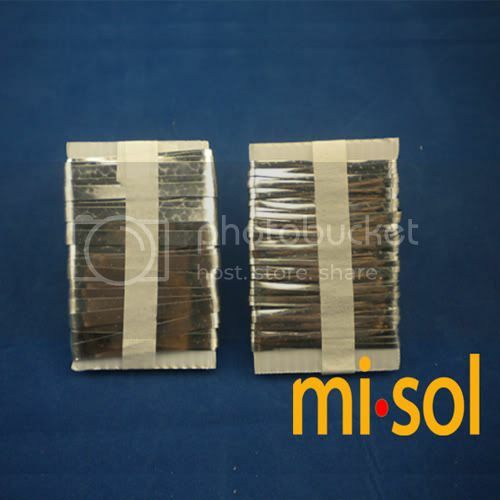 Bus wires: 4 meters( 13.12 feet). Costing: $7 USD. 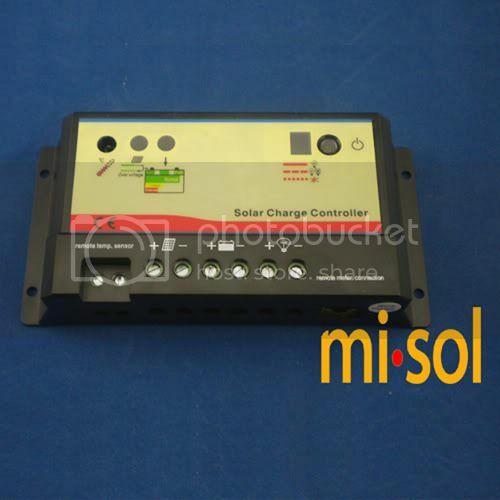 It is used to connect the tabbing wires, and to junction box. 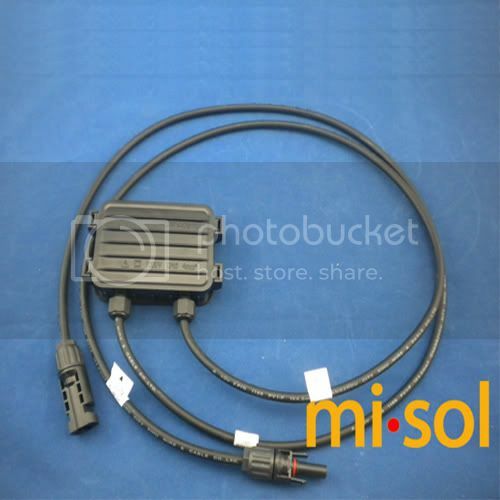 6) Juction Box: 1 pcs of junction box with 90cm length cable. Costing $15 USD. The cells are all grade A. 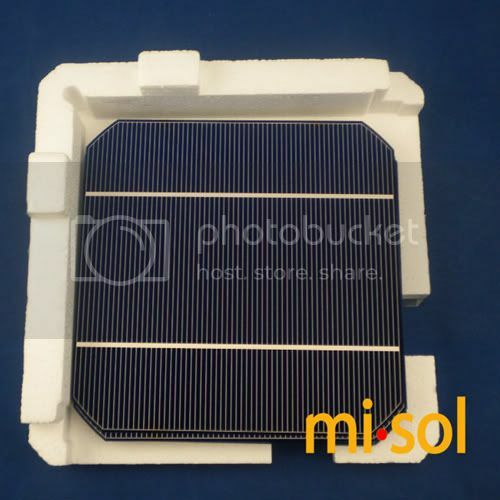 4.25W average per cells.These solar cells have never been used.. We are confident on the quality of it.